Ben Finley at apnews.com reports on the death of Adrian Cronauer. 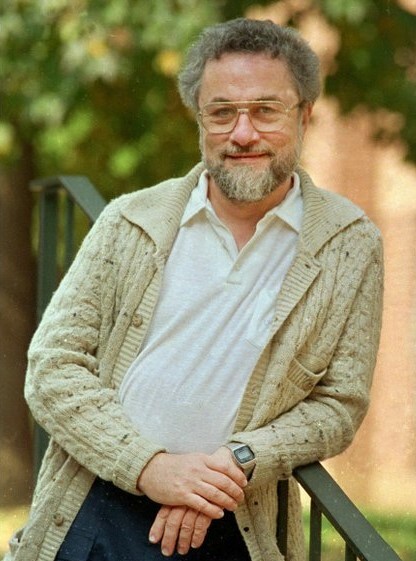 RFOLK, Va. (AP) — Adrian Cronauer, the man whose military radio antics inspired a character played by Robin Williams in the film “Good Morning, Vietnam,” has died. He was 79. 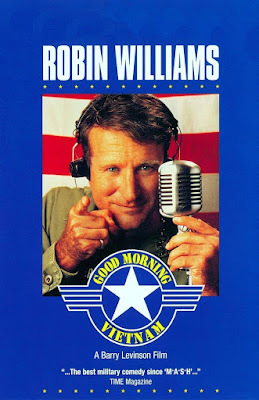 During his service as a U.S. Air Force sergeant in Vietnam in 1965 and 1966, Cronauer opened his Armed Forces Radio show with the phrase, “Goooooood morning, Vietnam!” Williams made the refrain famous in the 1987 film, loosely based on Cronauer’s time in Saigon. … Cronauer said he loved the movie but much of it was Hollywood make-believe. 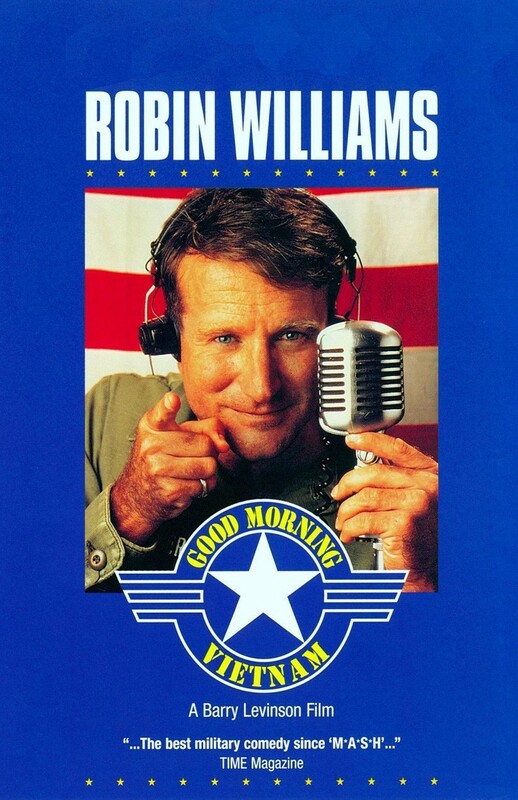 Robin Williams’ portrayal as a fast- talking, nonconformist, yuk-it-up disc jockey sometimes gave people the wrong impression of the man who inspired the film.